Originality. Refreshing bends. Fabulous combinations. In fact, everything from Stock Interiors is anything but stock. 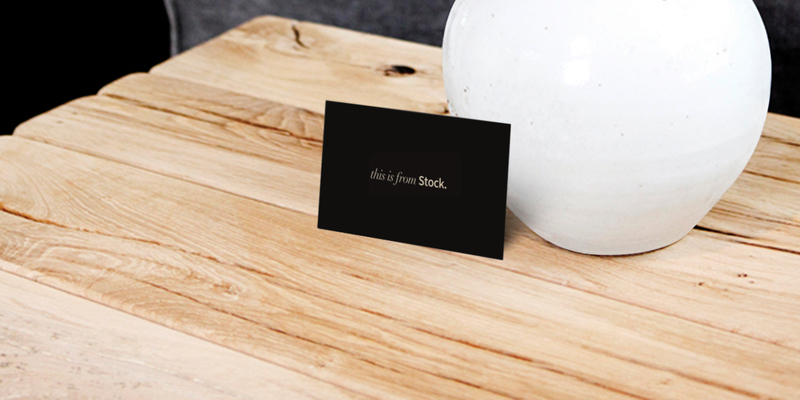 So we designed an identity based around the idea that their clients are happy to show off their interiors, via a simple statement that underlines the company’s originality: this is from Stock. Keeping with their originality, we also wrapped their cars – showing their style everywhere they go, and showing that the fabulous fabrics and wallpapers they often feature – come from Stock.